Members of the Redwood Creek Vegetation Crew are specially attuned to the vibrant life that surrounds them while caring for the watershed. Experience their discoveries through a hand-illustrated field guide to the flora and fauna of Redwood Creek. Need some inspiration for your holiday shopping this year? We’ve got you covered. These amateur artists were new to DSLR photography before they came through the Crissy Field Center, which makes their heartwarming, hilarious, and artistic shots all the more incredible. See their images and hear their stories. Former stewardship intern Aurora Perez shares her powerful connections to the parks, which started when her father brought her along on gardening jobs as a kid, paying her a dollar for every caterpillar she found. Our already popular partnership with the San Francisco Public Library went to new heights in 2018. We saw a 24 percent increase in Summer Stride participation and 46 percent increase in ranger program participation! Our top 10 park pickup lines are *not* guaranteed to help you land a Valentine’s Day date. Remember when Crissy Field was a barren parking lot with tumbleweeds rolling through? 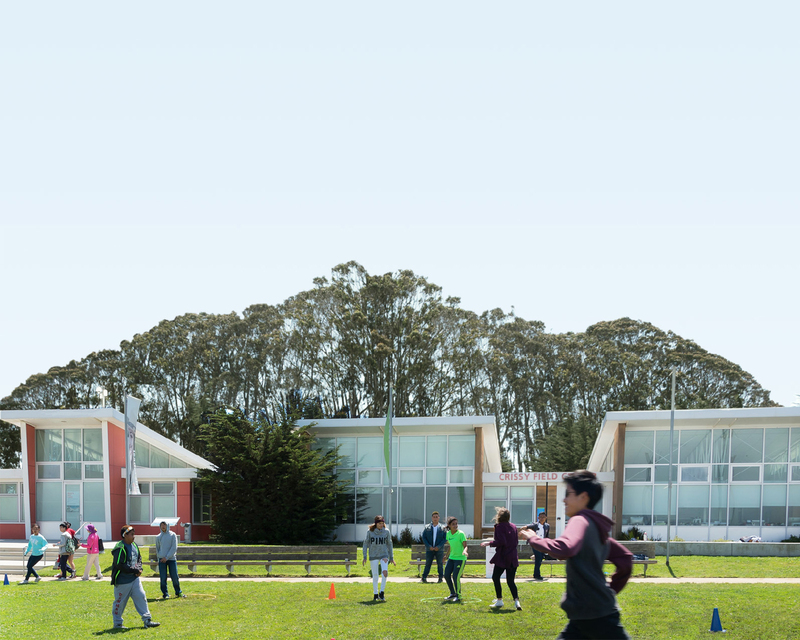 Interactive sliders show just how much it’s changed for the better, as we look to the future with Crissy Field Next. Play around with the before and after images to see the change. These 40 high schoolers spent the summer in the Golden Gate National Parks through our intensive LINC youth leadership program. Here, in their own words, is their adventure. Several former guards and other Alcatraz residents embodied the living history of the island at the last formal reunion of the Alcatraz Alumni Association. But the stories of Alcatraz residents will still be told.